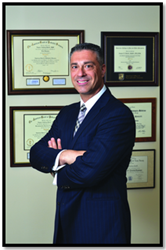 NJ Top Docs Presents, Dr. Eugene Batelli of Metropolitan Ankle & Foot Care Specialists! 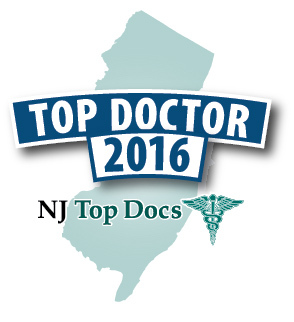 Dr. Eugene Batelli is celebrating one year being recognized as an "NJ Top Doc"! 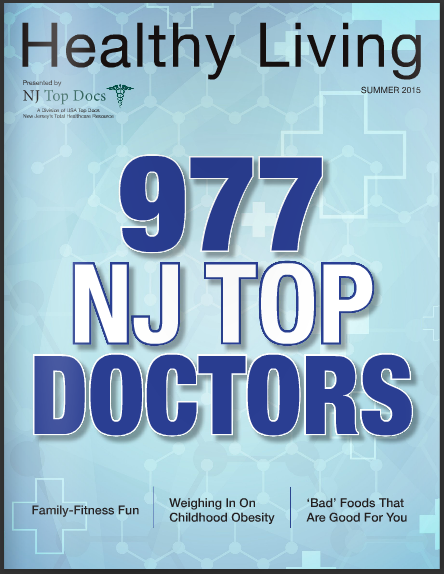 Eugene Batelli, D.P.M., F.A.C.F.A.S, is celebrating one year being recognized as an NJ Top Doc! Along with his wonderful accolades and stellar patient reviews, Dr. Batelli continues to be recognized for his commitment to excellence in podiatry. Congratulations, Dr. Batelli! Dr. Eugene Batelli is a highly trained Podiatric Surgeon who specializes in treating athletes and their injuries, pediatric foot conditions as well as specialized treatments for chronic podiatraic afflictions. Dr. Batelli actively treats high end athletes in high school, Division I college, and participants in the NYC and Boston marathons. He is also a lecturer and instructor on the latest surgical techniques. The office is complete with all the latest technologies such as cold laser and extra corporeal shock wave therapy (ESWT). Dr. Batelli has advanced surgical training in total ankle replacements from Tornier (Salto Talaris), Small Bone Innovations (STAR), Zimmer (Trabecular Metal Total Ankle) and Wright Medical (In-Bone, Infinity and Prophecy). He is also on the product development board for Trilliant Surgical, Ltd. The physicians at Metropolitan Ankle & Foot Care Specialists are among the most well trained and experienced in the country in surgical and non-surgical care of foot and ankle. Their physicians are on staff in all major hospital and medical centers in Bergen, Passaic and Hudson counties. Their very knowledgeable and caring staff is trained to provide courteous, compassionate and professional services to their patients. That is their promise. They believe your health deserves the best!